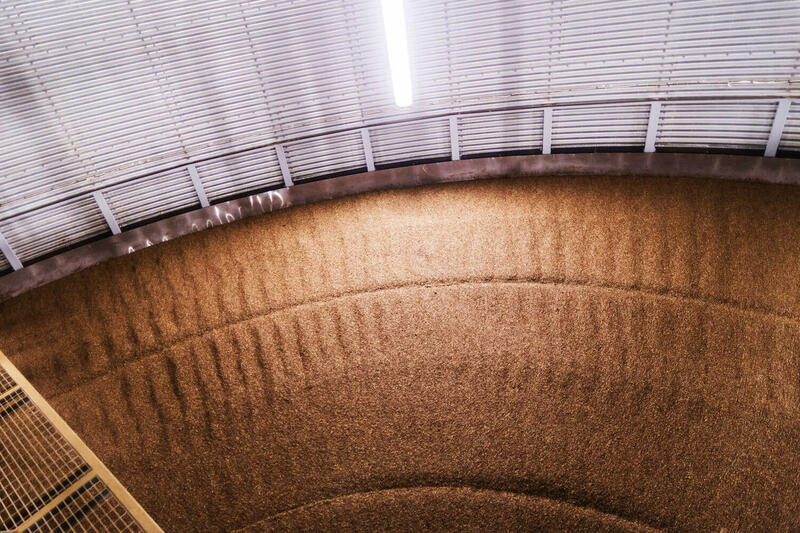 With 22 years, we have brought together the malting traditions and innovation. Estonian Malt is a leading malt producer in Baltic countries. 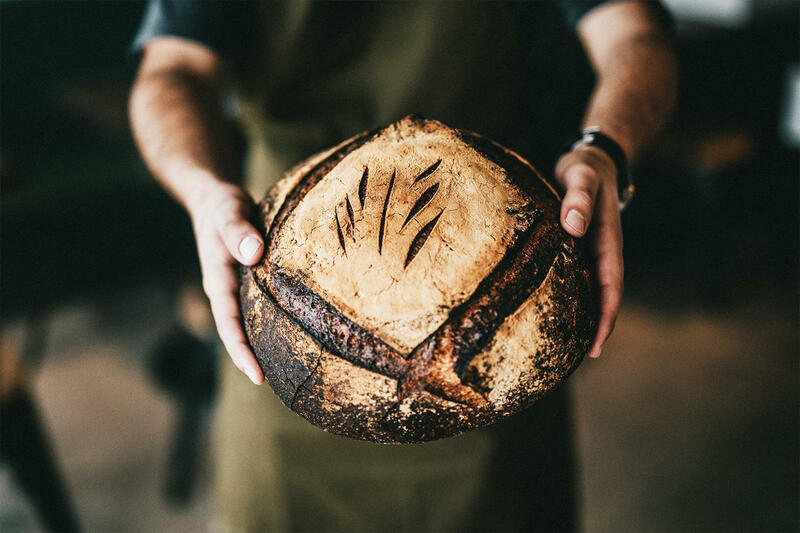 We have more than 22 years of experience supplying the biggest bread bakeries in the Baltic countries and many other EU bakeries. Today we are the leaders in our field and we are still growing. 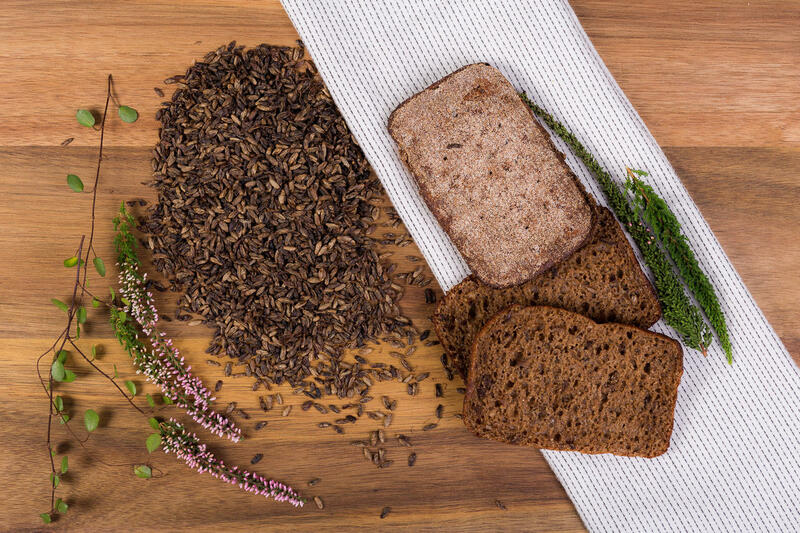 Our product portfolio includes 4 kinds of cereal from which we are producing different malt and whole grains products. Represented in more than 14 countries! The company was founded in 1996. 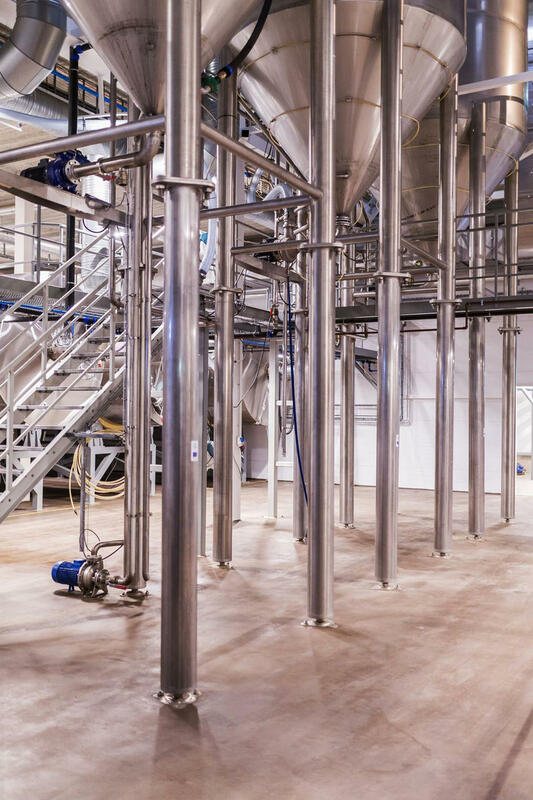 In 2000, the production capacity was 1000 tons with a product range of diastatic and fermented rye malt. In 2010, the production capacity was extended to 2500 tons per year. 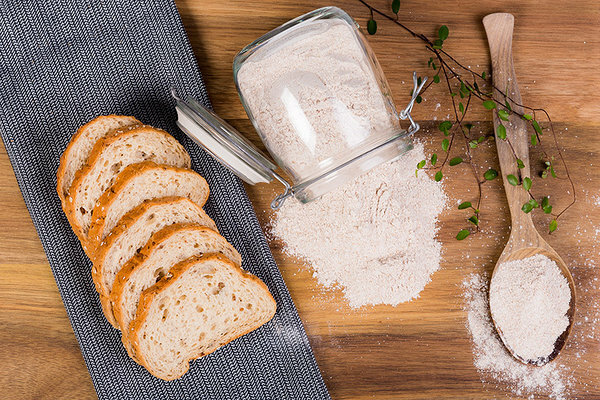 In 2013, the first wholegrain product was developed. In 2016, high-tech sorting system was installed which ensures 99,9% grain purity. In 2017, the production capacity was extended to 8000 tons per year. In 2018, quality and food safety management system by BRC Food standard was implemented. Since 2013, at least one new product a year has been developed. 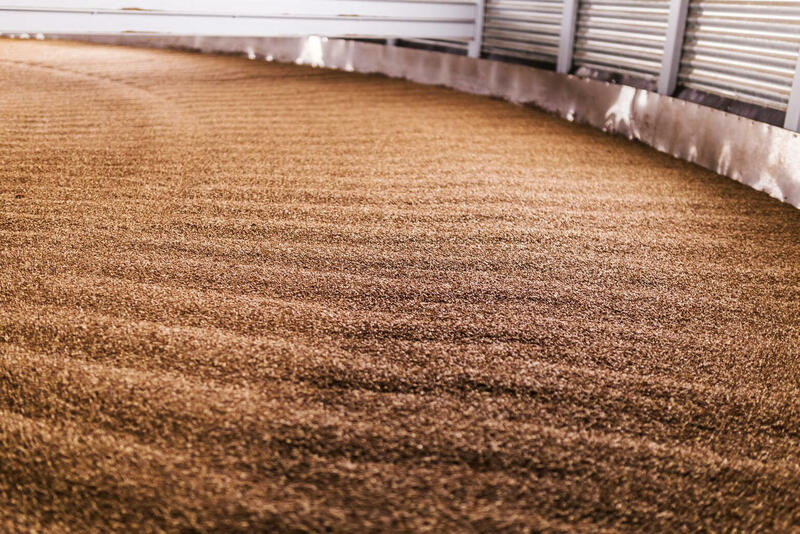 The mission of Estonian Malt OÜ is to offer high-quality malts to our customers. Our products are manufactured in accordance with national regulation and BRC food safety. Our products are pure and natural. We don't use any growing aids, preservatives or other additives in our production process.